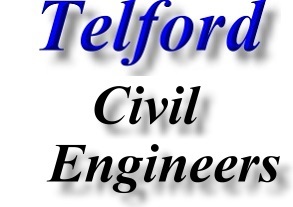 Consulting Civil and Structural Engineer in Telford. 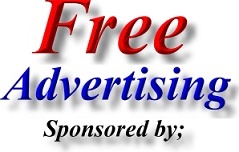 Address; David E Thorold Civil and Structural Engineering, 14 Newbridge Road, Ironbridge, Telford. TF8 7BA. LRS provide land ownership information services in support of regeneration and infrastructure projects. Their team have over 30 years Land Referencing experience spanning major transport, inner city regeneration and infrastructure schemes through to more focused redevelopment and regeneration projects. Their core focus is land referencing, understanding interests in land and how to manipulate the data in order to gain the desired outputs. 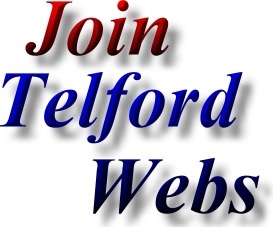 Address; e-Innovation Centre, Shifnal Road, Priorslee, Telford, Shropshire. TF2 9FT.